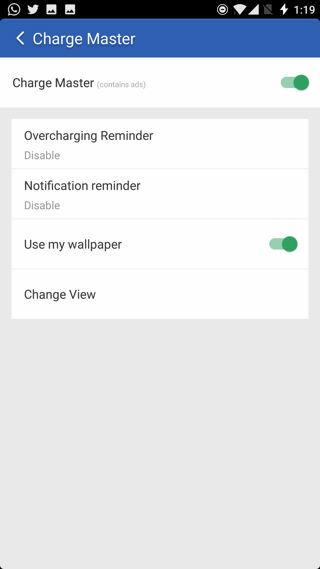 One of the popular cache cleaner apps on Google’s Play Store called the Clean Master has started showing Adware on lockscreen while the phone is in charging state. The Adware was recently discovered by us when suddenly the Clean Master app triggered out of hibernation from the Greenify App. 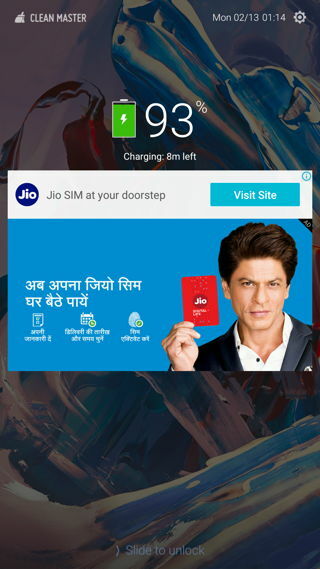 While charging the phone, the default lockscreen is replaced with the Clean Master lockscreen and in the center are some ridiculous advertisements. The Adware was induced into the app with a feature called Charge Master. 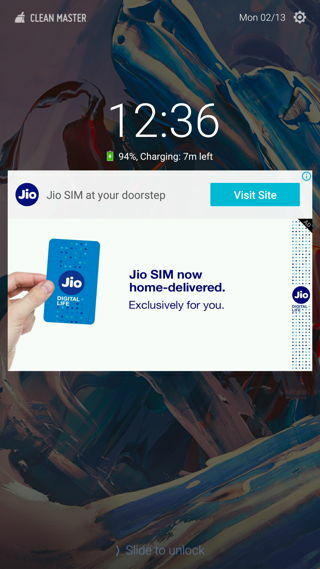 This feature in turn degrades the performance of Android phones by displaying the app’s very own own lock screen panel over the default one. This in turn blocks the fingerprint scanner resulting in its malfunction. So now you have to unlock two lock screens. Brilliant! See how to improve battery life and performance on Android. A similar incident took place last year with the ES File Explorer. AndroidPolice reported about the issue, and later, the app removed the feature due to many complaints. Clean Master was once a great app with a simple cache cleaning technology for Android. Now, the app has turned into an Adware ridden app and comes with a plethora of features you will never use. Clean master recently made its way into our list of 5 types of apps you need to uninstall from your Android phone. 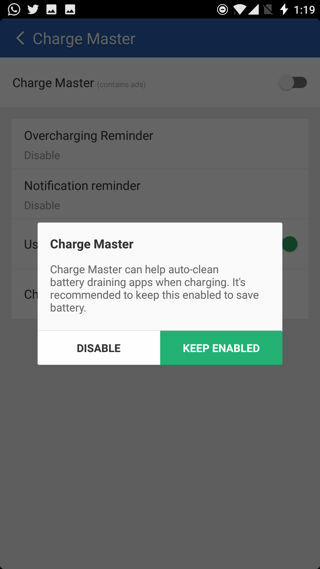 While disabling the Charge Master option, there is a nonsensical message displayed for keeping it enabled. As ridiculous as it sounds, the feature adds nothing to benefit. Thankfully, the app has an option to disable it from settings. An app should at least ask for permissions before enabling new features. In this case, the Clean Master auto enables all the features with a fresh install. For just a cache cleaner, it sounds malicious. It’s time to report Clean Master to Google. Previous Entry How to install official Nougat update on Galaxy S7 Active G891AUCU2BPL4? Next Entry How to download Honor 8 Nougat EMUI 5.0 B360 full upgrade package and install it?